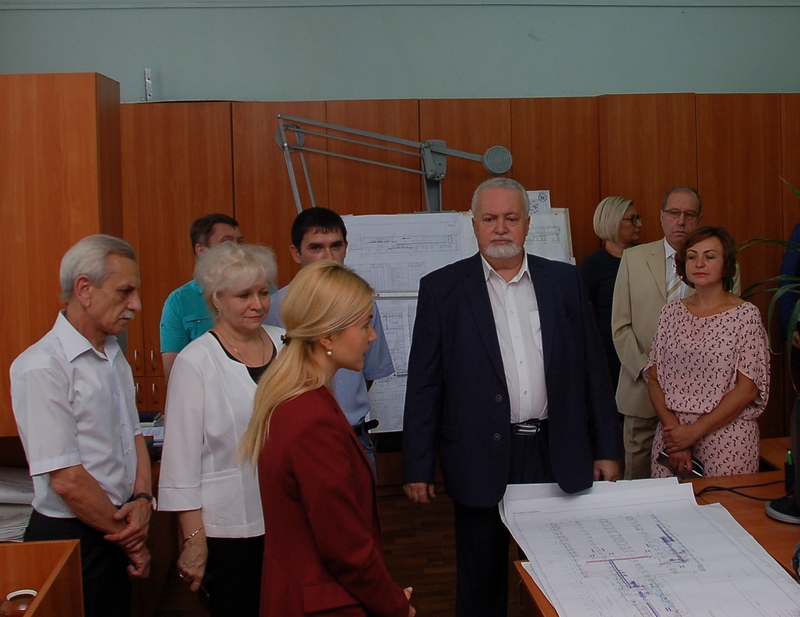 On July 13, 2018, the head of Kharkov Regional State Administration Yuliya Svetlichnaya visited State Enterprise «UkrRTC «Energostal», where she got acquainted with a number of works of the Center’s leading departments and met with the enterprise’s staff. Director general of SE «UkrRTC «Energostal» Stalinskiy D. V. told to the head of Kharkov Regional State Administration Svetlichnaya Yu. A. about the current work and prospects for further development of the enterprise he leads. The main thing for the staff today it is, that even in difficult modern terms, the Center appears as powerful, unique enterprise on the market of creating and manufacturing of equipment, modern technologies, engineering services for metallurgical enterprises. Successfully competes with the world's leading companies. 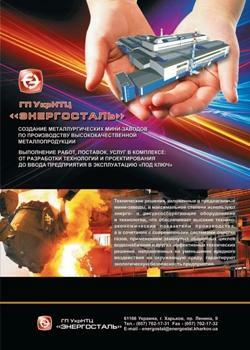 SE «UkrRTC «Energostal» has managed to diversify its sales markets, in recent years. The Center working with Egypt, Iran, Serbia, Uzbekistan, Algeria and other countries now. The 2,5-fold growth of production is expected in the current year. 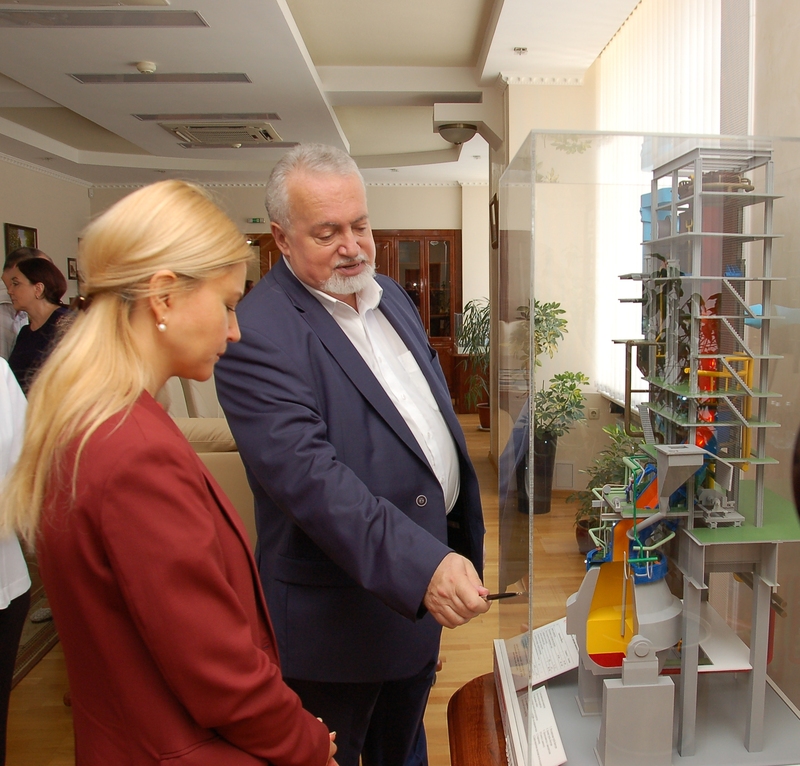 – the integrated department of Automatic Process Control System work was presented by Deputy director general on Scientific and Technical and Production Work – Pirogov A. Yu. and Research Design and Engineering Technological Institute «Metallurgmash» Deputy director on automation – Krivonosov A. I. 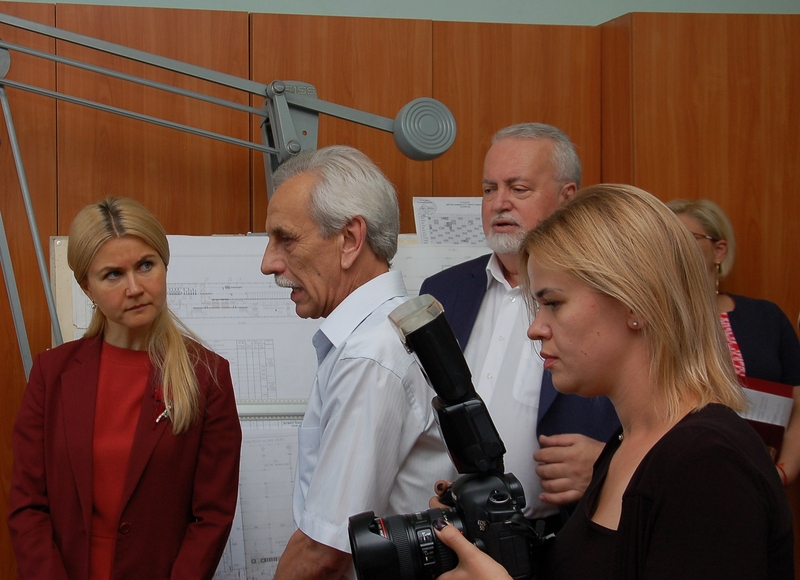 The Head of Kharkov Regional State Administration Yuliya Svetlichnaya also met with SE «UkrRTC «Energostal» staff. 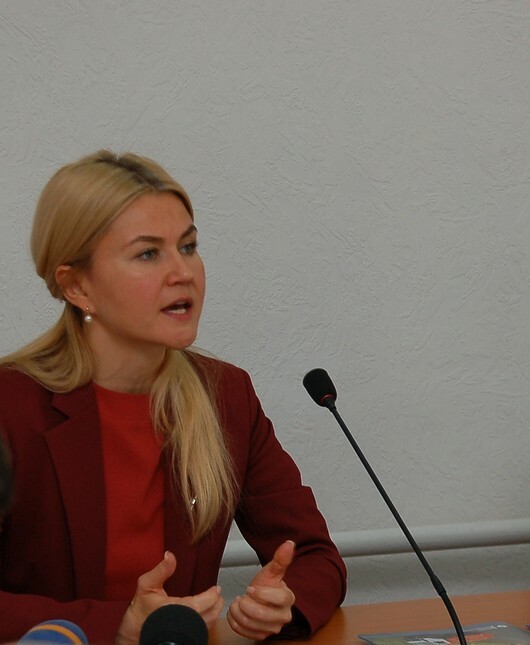 During this meeting, Yuliya Svetlichnaya told about perspectives and priorities for Kharkov region industry development. 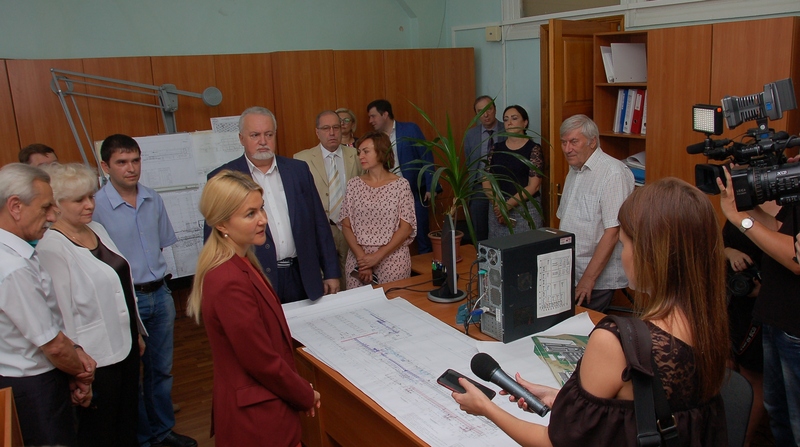 Assured the Center’s staff in Kharkov Regional State Administration support in solving enterprise production issues and staff social issues both. The Head of Kharkov Regional State Administration supported the staff members appeal for nomination by Kharkov Region of Dr. habil. (tech), professor, honored science and technology worker of Ukraine, the State Prize of Ukraine Laureate in the field of science and technology, International Engineering Academy, Ukrainian Technological Academy academician Stalinskiy D. V. candidacy in structure of now forming National Research Fund Scientific Council for Scientific Research and Development Grant Support, according to the Cabinet of Ministers of Ukraine Resolution from July 4, 2013. 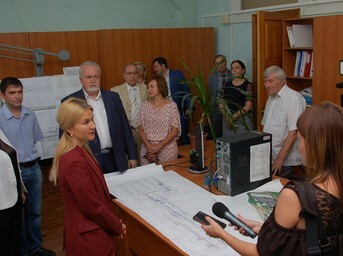 During the meeting with SE «UkrRTC «Energostal» staff, the Head of Kharkov Regional State Administration Yuliya Svetlichnaya presented the state award – the honorary title «The Industry of Ukraine Honoured Worker» to Deputy director general on scientific and technical work, the first Deputy director general of SE «UkrRTC «Energostal» Botshtein V. A.
Kharkov Regional State Administration Honour Certificates to Deputy director general on scientific & technical and production work – Research Design and Engineering Technological Institute «Metallurgmash» Director – Pirogov A. Yu. 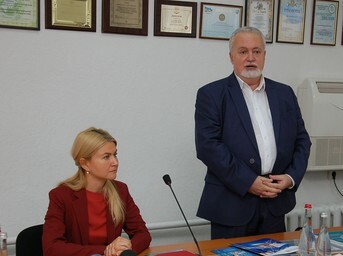 ; to Accountant General – Didenko N. M.; to Deputy director on Scientific and Technical Development of Research Institute «UkrNIIMet» – Kukhar V. N.
– Romanchenko P. V. – Project Institute «Energostal-Giprostal» Deputy director. The journal "Ecology and industry"
Use of any material published on this site is authorised on the condition that proper references are made to this official site of SE "UkrRTC "Energostal"